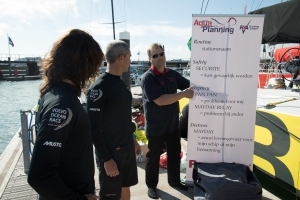 AquaPlanning has been an RYA Training Centre since 2004. We love all sorts of watersports, our instructors range from experienced racing sailors, former charter skippers, RibRally speed demons to PAD dive instructors. All our shorebased course dates are guaranteed, no minimum number of participants so you can book with confidence. We offer the widest range of RYA courses in The Netherlands, and we want you to enjoy boating as much as we do.